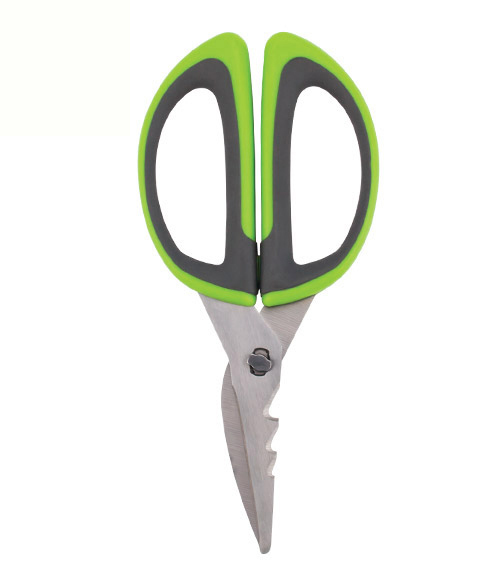 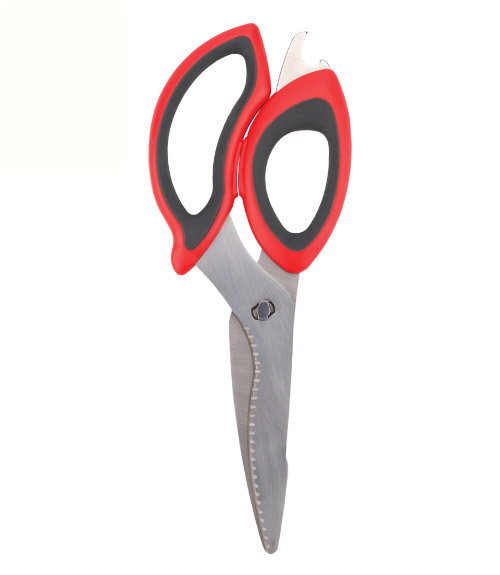 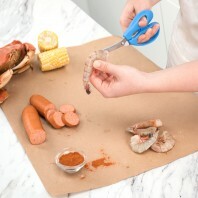 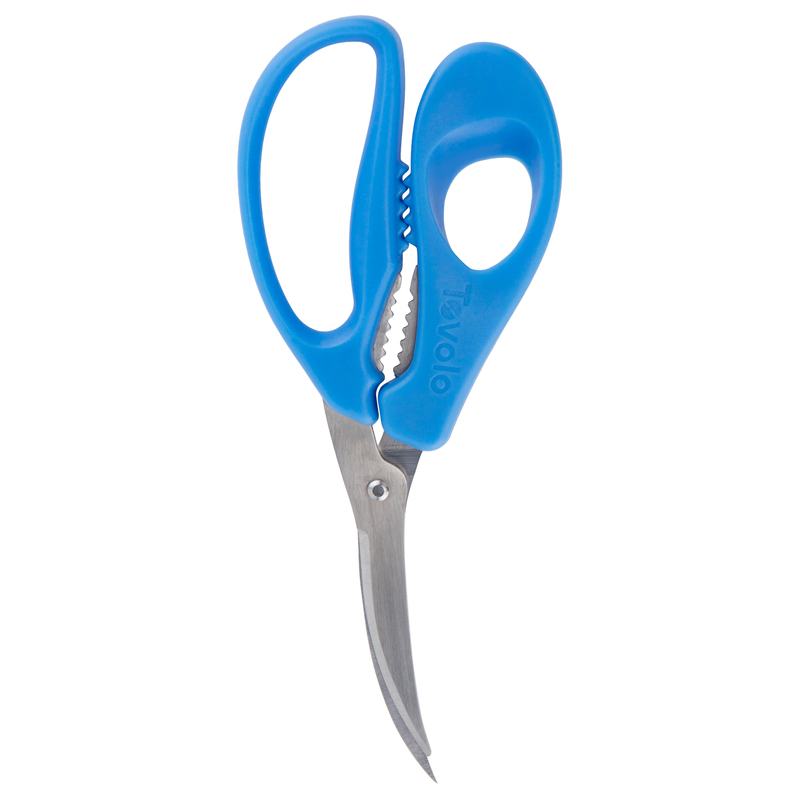 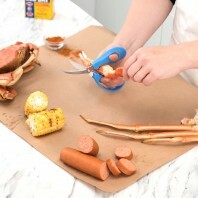 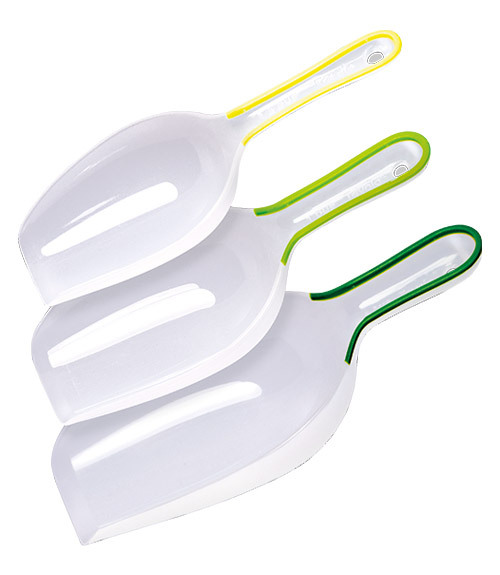 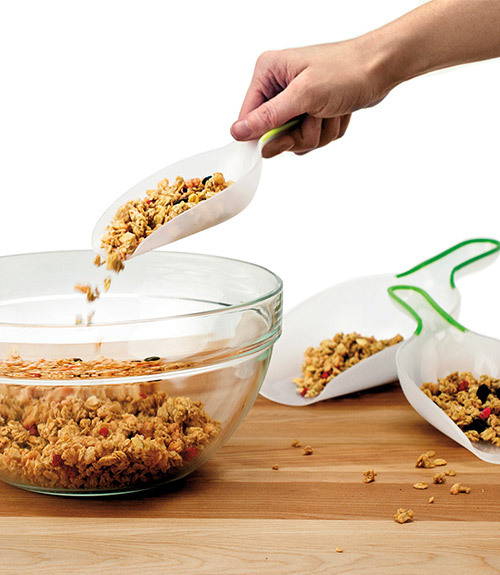 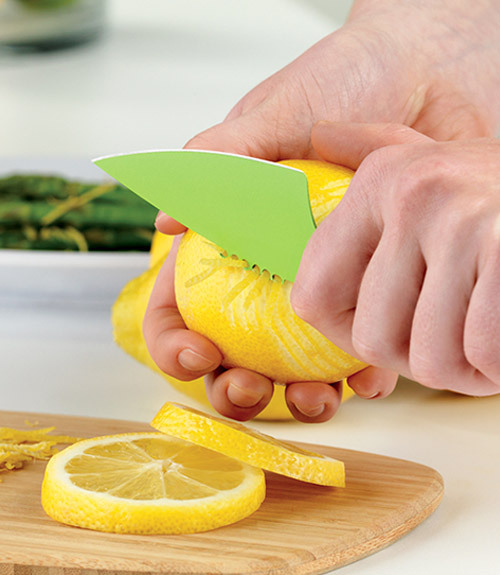 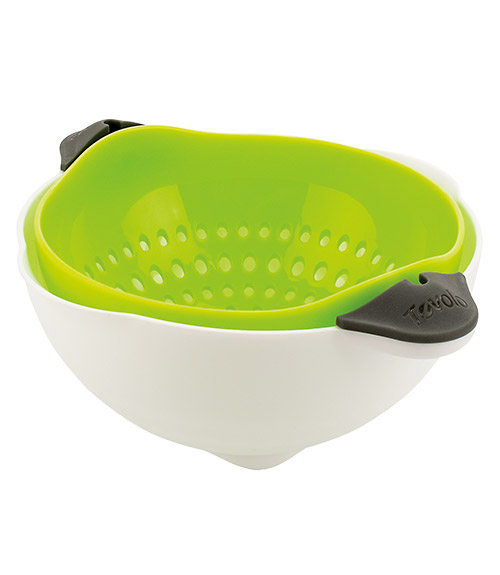 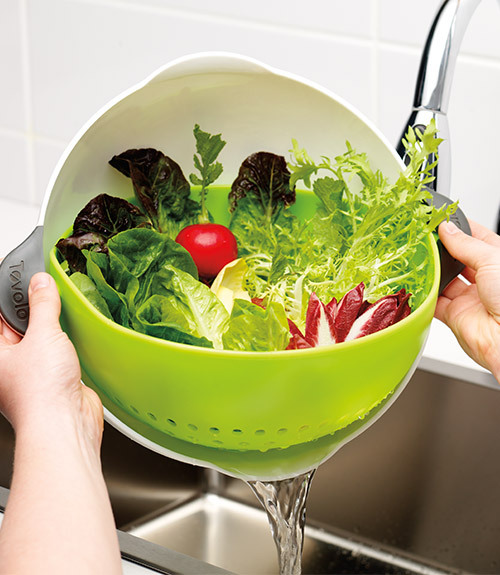 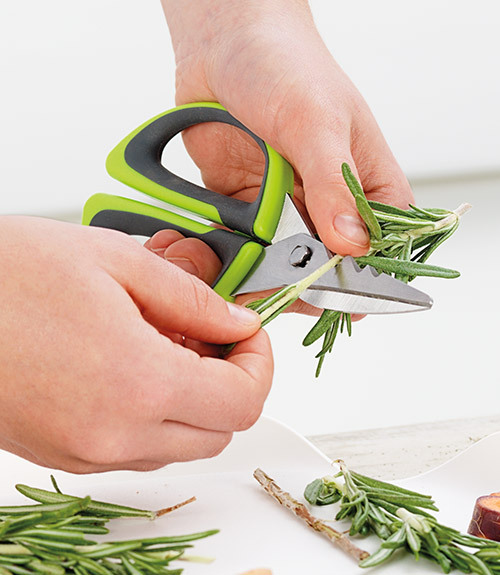 These snips are a great addition to any seafood lover's kitchen! 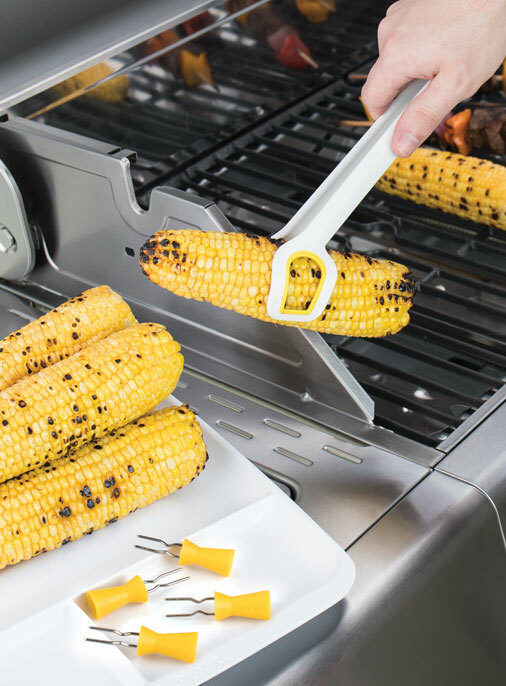 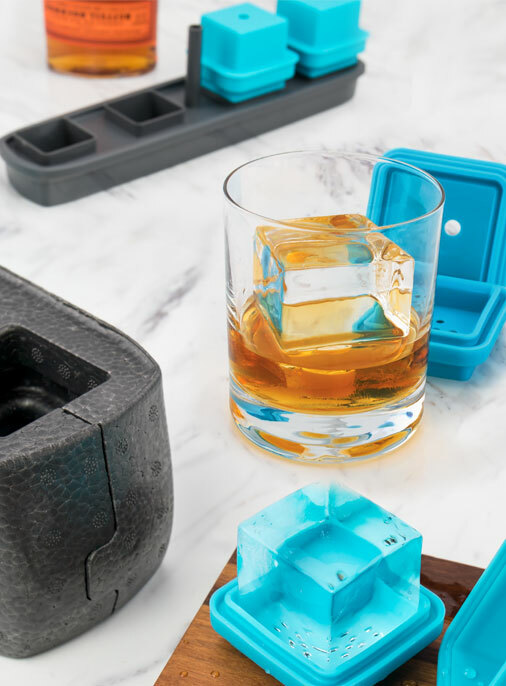 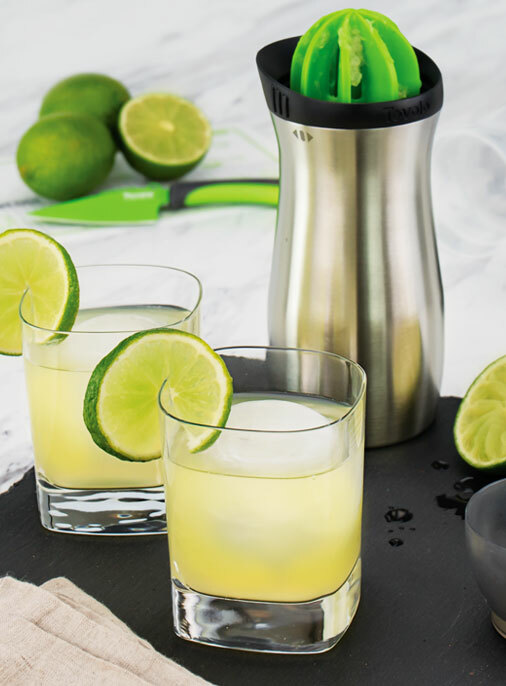 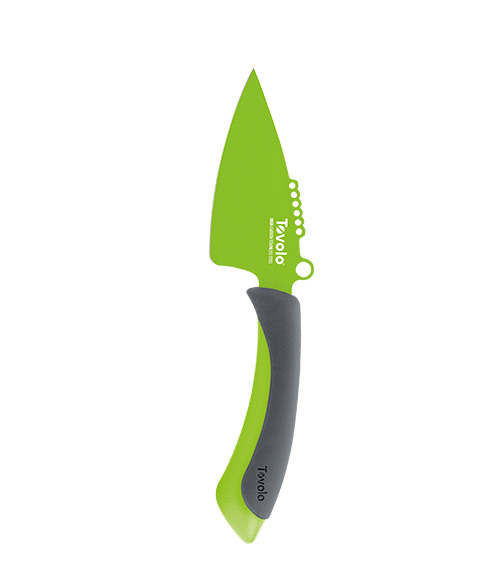 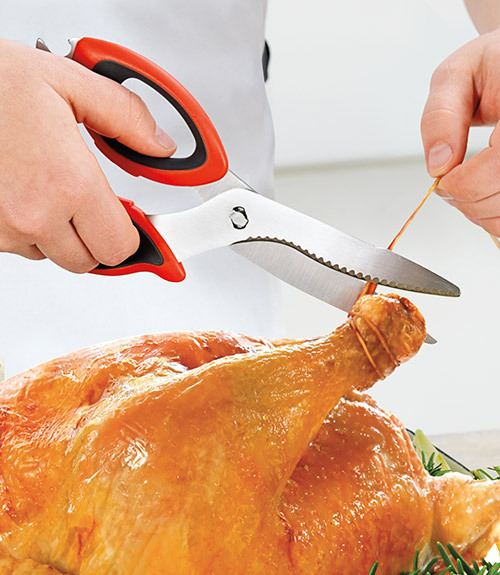 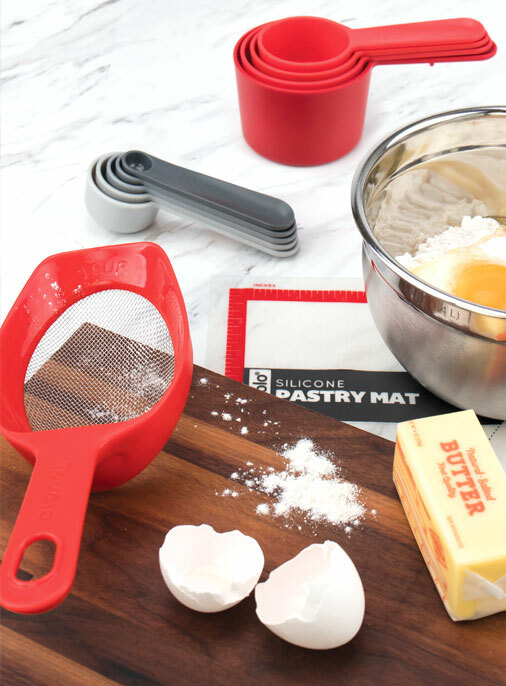 The serrated blade and comfort handle allow for controlled cracking and cutting. Whether you are cracking lobster and crabs or deveining shrimp, these snips will have you covered.